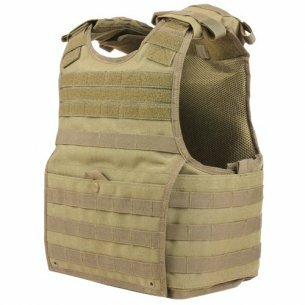 This type of vest is used for carrying, ammunition, grenades, as well as the basic equipment of a soldier. 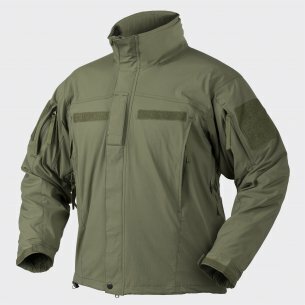 It is an additional element of survival clothing. It was created with a view to the battlefield. 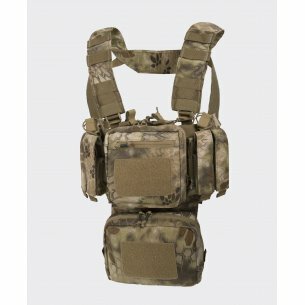 For this reason, it is characterized by a large number of pockets and a solid workmanship. Its possession greatly facilitates all terrain trips. 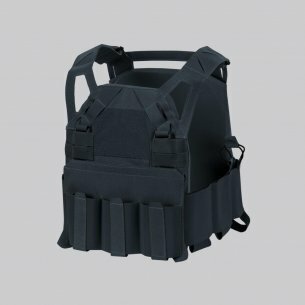 The tactical vest brings direct association with military operations, which is why it enjoys recognition among paramilitary units, as well as paintball and ASG enthusiasts. 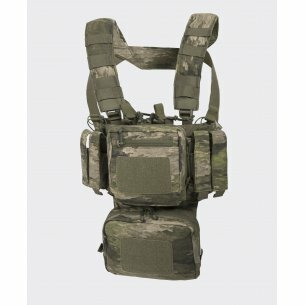 Models with the Molle system and tapes allowing to attach additional pockets or pouches are gaining popularity. Innovative solutions give the possibility of a lighter work that reduces the overall load, and also ensures optimal air flow. 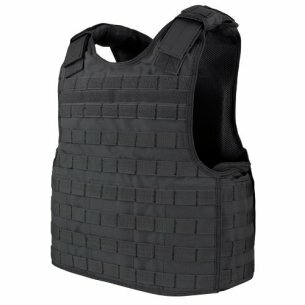 As a result, it translates into greater carrying comfort during hot weather. 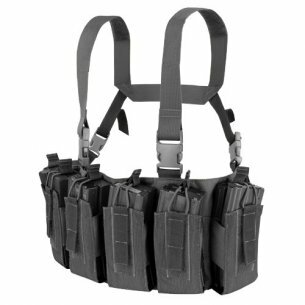 Multi-purpose products, made of high-quality materials and materials are a short specification of the vests we offer. When choosing the right model, we should consider what actions and how long we want to run it. The military vest provides comfort during fast movement and helps protect the user during his service. In turn, resistance to mechanical damage translates into maximum comfort of use. The models have been adapted for mounting both hard and soft ballistic inserts. It was ensured that they were comfortable, did not limit movements, and what's more they worked in all conditions. 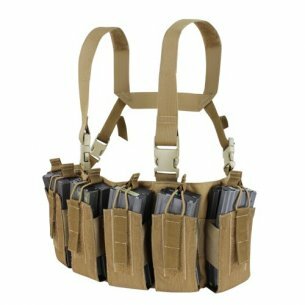 The military vest is ideal for carrying a basic stock of ammunition or equipment. 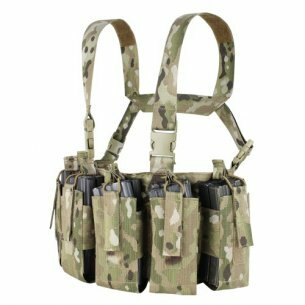 With pockets at the front for the most useful accessories - a map, a phone, a canteen, will satisfy all outdoor enthusiasts. 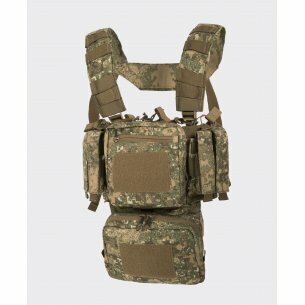 In addition to specialty models, our range also includes products that can be successfully used in everyday use. 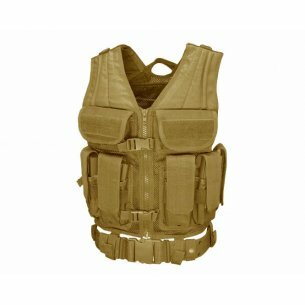 The military vest has greater resistance to abrasion or other types of damage. 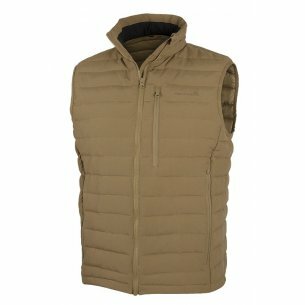 High quality materials guarantee long-term wearing in an intact condition. Modern technologies provide thermal insulation and protection of the body against heat loss. They also allow airflow, protection against wind and water. 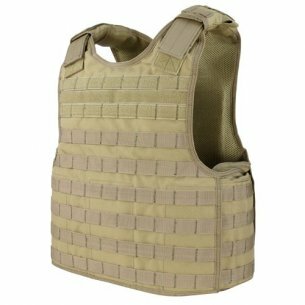 Thanks to this, it is also a complementary element of survival equipment. 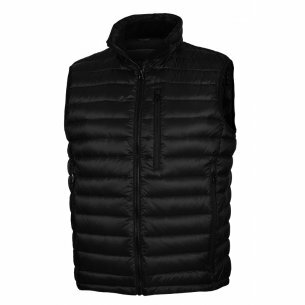 Regardless of the destination, the men's vest is an excellent form of protection against external conditions. Models with storage compartments are characterized by extraordinary practicality. Due to its color, it helps camouflage or is an obligatory element of everyday clothing. We offer the highest quality products of universal application. These are carefully selected models both in terms of quality and practicality. The diverse offer will make every purchase bring maximum satisfaction and satisfaction. 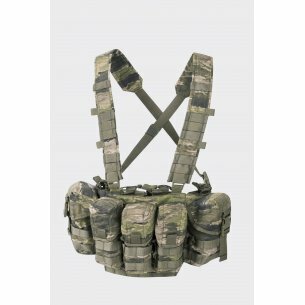 When looking for a tactical vest in our military store, models from renowned Polish and foreign producers are available to choose from. 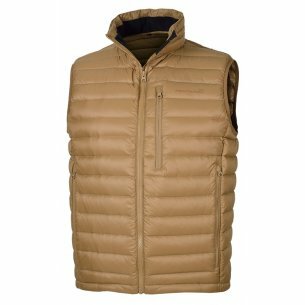 In addition, a variety of color options at competitive prices, will allow you to choose a vest, in a manner adequate to the needs and expectations. As a company with many years of experience, we persistently expand the range, thus ensuring proven and high-quality products. We guarantee 100% originality. 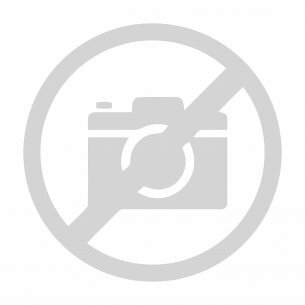 These are companies that do not have to be presented to anyone. For many years, they have been successfully operating on the market, gaining a growing number of supporters. 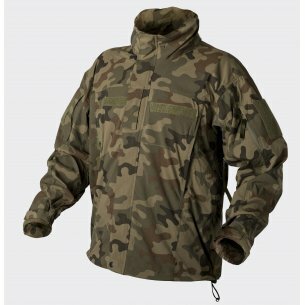 Undoubtedly, Helikon Tex and Pentagon belong to the most valued clothing brands. 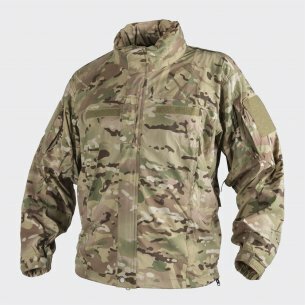 They produce military and outdoor clothing, as well as equipment and accessories designed for such tasks. 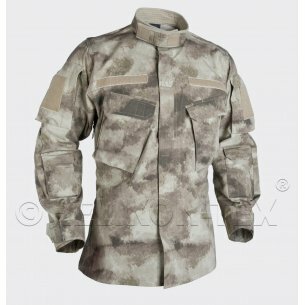 Their products have all military enthusiasts who do not necessarily use them only for professional purposes. They are distinguished by a rich offer that meets all safety standards and standards. They are constantly striving for further development, which is why they systematically introduce newer and improved models to the market. Companies are guided by the slogan - endurance, comfort and masculine style. So they could not be missing in our assortment. 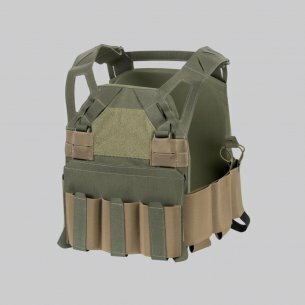 Militaria are our passion and vests are one of many categories. You can dress from head to toe. Therefore, we encourage you to familiarize yourself with the website and all proposals. Our customers will certainly be satisfied. We recommend!